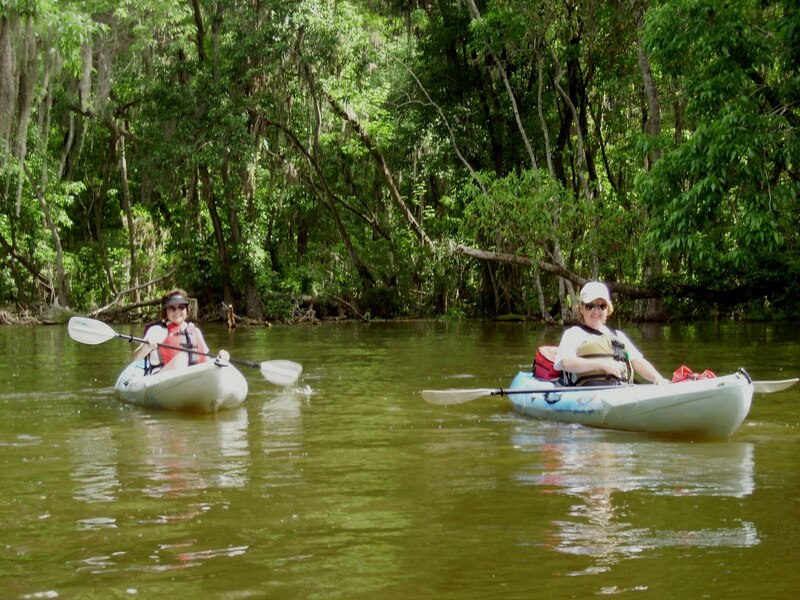 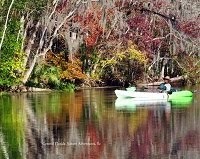 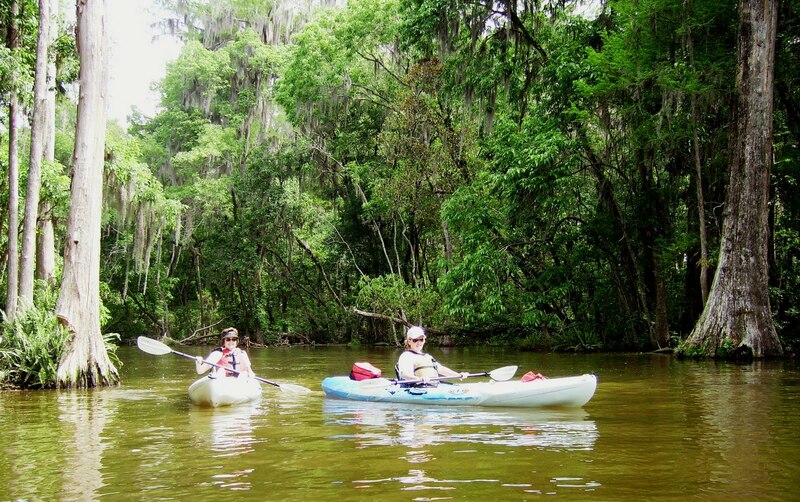 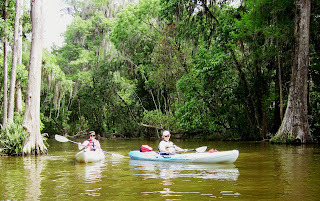 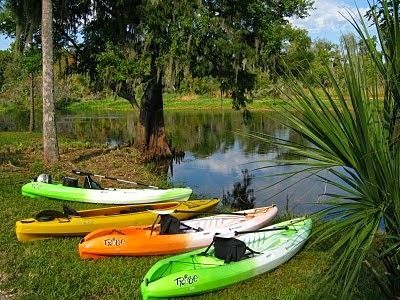 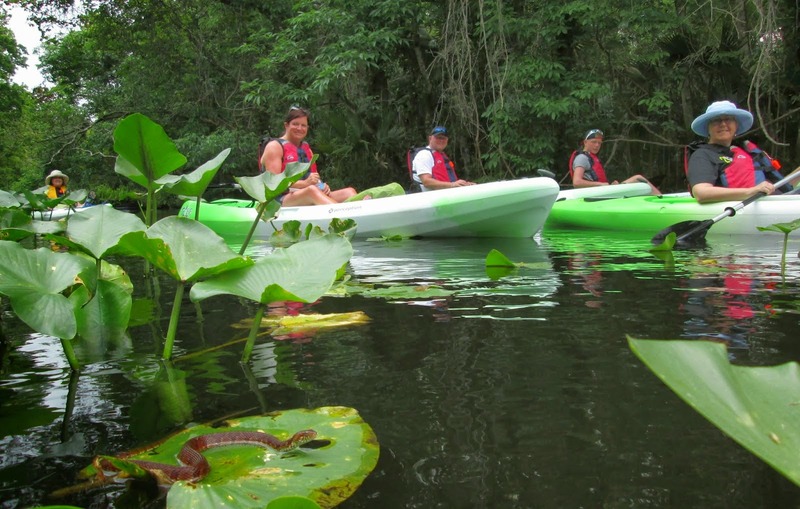 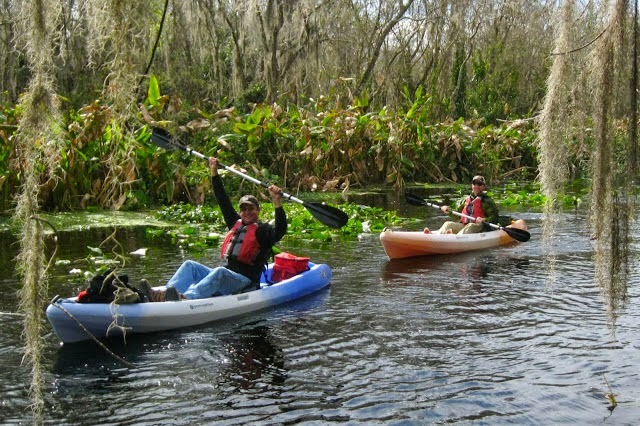 From NJ, Denise and Janice paddled the Dora Canal formerly know as the Elfin River and enjoyed a nice Florida day! 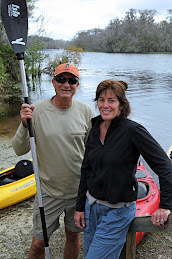 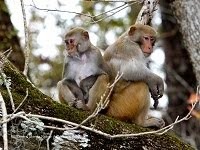 I was so impressed with your tour...from the responsible way you contacted us several times before our tour by email and phone, to our needs by thinking about everything (potty break, dry bag, and rest stops along the way) to having photos emailed to us when we got home. 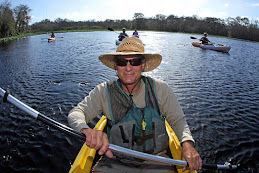 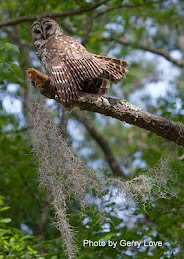 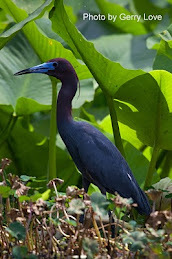 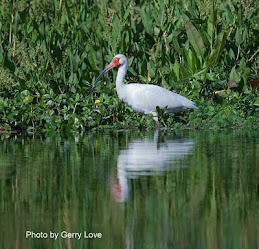 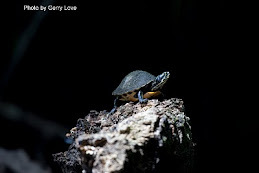 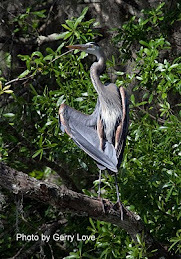 Kenny is very kind and knowledgeable to the birds and area of the Dora Canal. 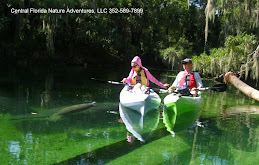 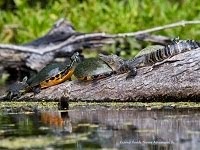 I was so impressed that I emailed several friends and they all want to join me again (now that I know the gators won't bite me). 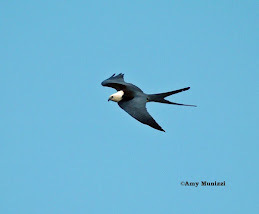 It was so cool to see the birds on the website that we saw today.